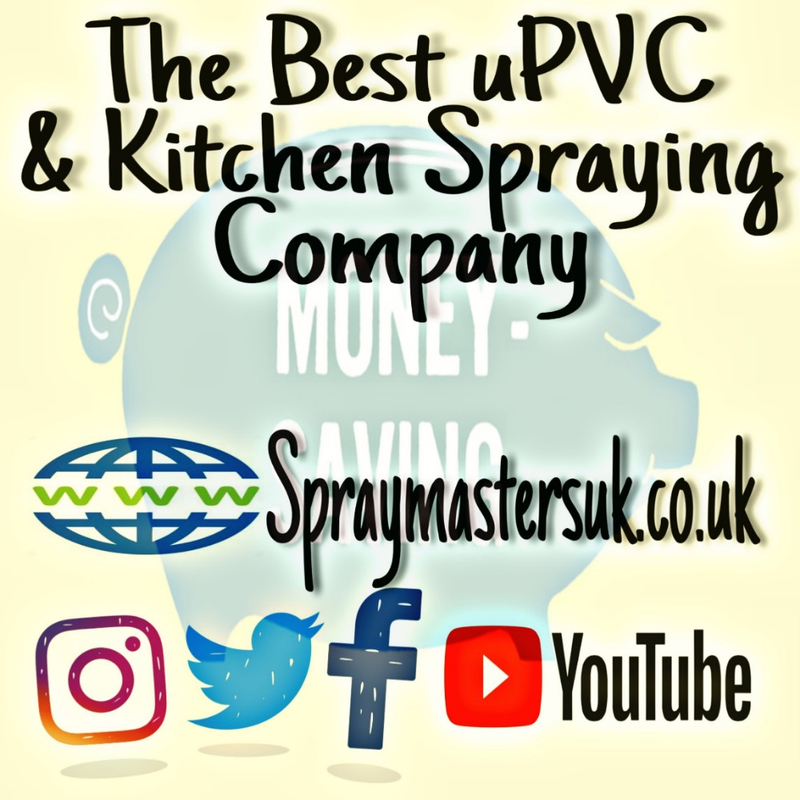 UPVC Spraying Costs. 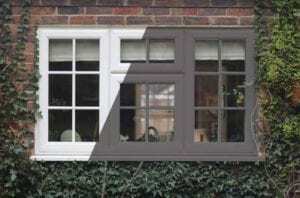 uPVC Painting isn’t expensive although it can be it you buy cheap and end up paying to have it done twice. 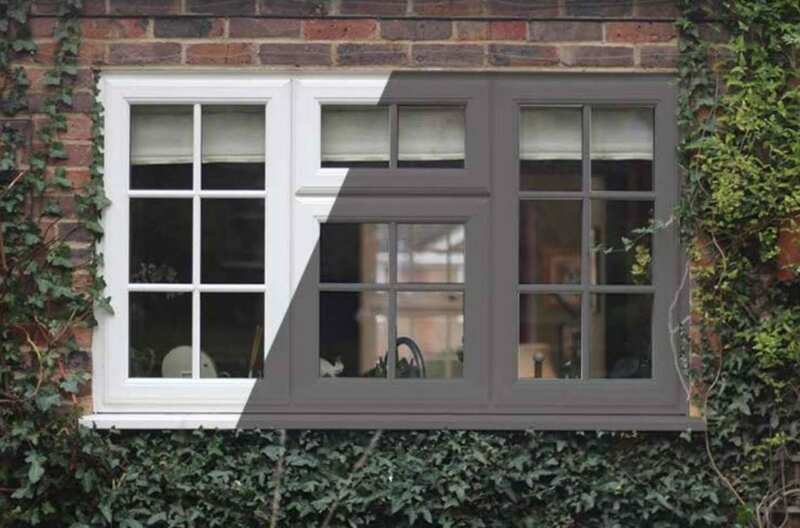 uPVC Paint Spraying is the Cheaper Alternative to Replacement windows. 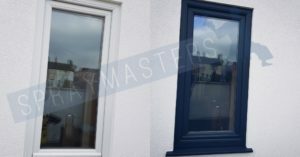 If You want coloured windows and doors & don’t wish to pay a fortune then embrace uPVC Spraying, get a quote from SprayMasters UK, TODAY! 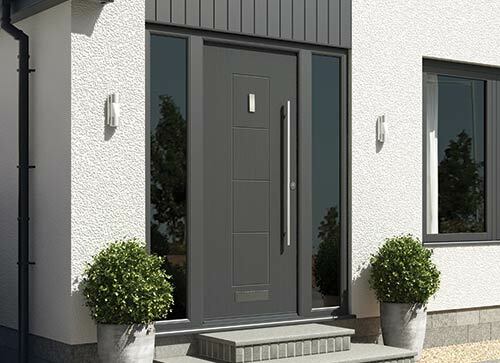 If You want coloured windows and doors then Embrace uPVC Spraying as it will save you a fortune. 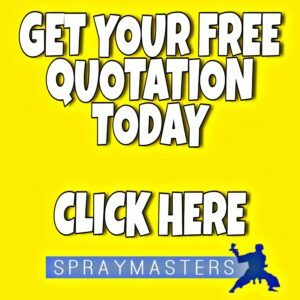 uPVC Spraying Is a power house of the home improvements. Questions we get asked a lot is, how much does it cost? how long will it last? Well, the answer to cost is, it won’t break the bank, you won’t have to take out a finance package to have your existing windows & doors sprayed. The second question is it will last for a minimum of 10 years. 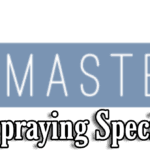 SprayMasters UK Offer insurance backed guarantees, we use HIGH quality premium products however we don’t charge premium prices. 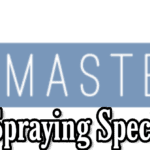 We provide superior uPVC Paint spraying services like no other. Our Small family run business delivers excellent customer care, get a quote from us today. We have transformed many homes throughout the Nottinghamshire & Derbyshire areas, we do sometimes travel further a field. We arrange home visits as we feel that’s the best way to do business, pricing from pictures isn’t great & things can get missed. Home visits are professional.